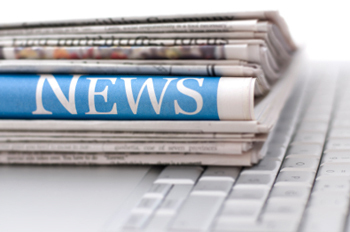 Summary Details: insurance4carrental is pleased to announce that as from the 14 May 2010 there are now six car hire insurance companies being promoted on the site. 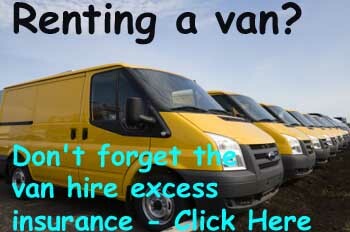 A great choice of car hire excess insurance providers advertising their daily and annual products at www.insurance4carrental.com . With the late May UK bank holiday fast approaching it means there are different companies to choose from. 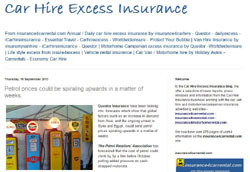 The original car hire insurance company insurance4carhire.com and it's daily counterpart dailyexcess.com have been there since the site was launched. Shortly afterwards Questor insurance was added. In March this year iCarhireinsurance operated by Halo Insurance and established last year was added. For a number of years www.jml-insurance.co.uk have been promoting Essential Travel insurance products to the UK and Irish markets. It made sense to also include their new car hire insurance product on the site and this was added just before the Easter holidays. The final product, Odyssey car hire insurance went live a couple of weeks ago. Philip Suter of jml Property Services said " We are delighted to be able to introduce customers to a great selection of car hire insurance providers for the home and international market and a van hire insurance company that covers the UK. It is unfortunate that none of these companies offer a market for the growing campervan hire market. As people are looking at costs more and more they are looking for cheaper travel. We now have many budget airlines operating internationally, however people want to tour when they arrive at their destination, but cannot obtain excess insurance for the motor home they have just rented". jml insurance acts as a web promoter for insurance companies selling property insurance including landlord and tenant rental products, pet insurance, wedding insurance, motor insurance, car hire excess insurance (via www.insurance4carrental.com), van hire excess insurance (via www.insurance4vanrental.com), travel insurance and non standard insurance products. They also operate jmlvillas.com an online marketing service for owners of holiday home property to advertise and are part of the jml Group that includes jml Training and Consultancy.